United States of Arts: New Mexico is a film created collaboratively with the National Endowment for the Arts in celebration of their 50th Anniversary. It explores art and culture in New Mexico and is part of the Tell Us Your Art Story series. Join the celebration by sharing a story about how the arts have influenced your life! We hope you enjoy the NEA Film and share your art stories. 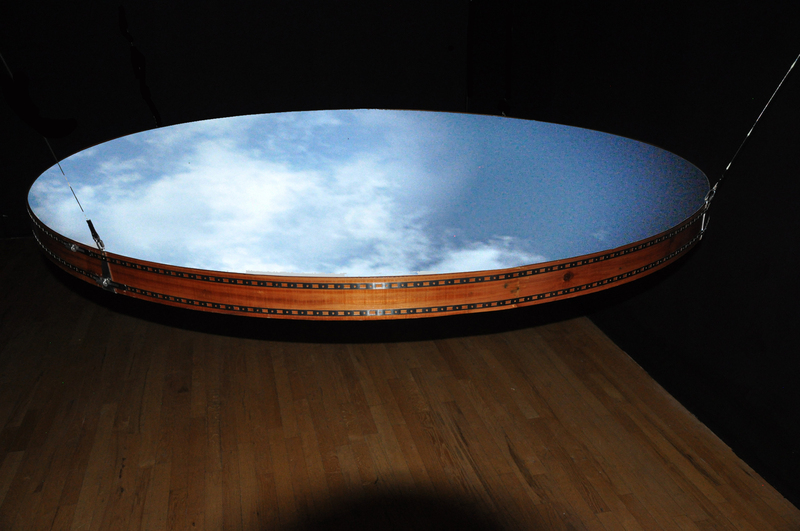 Don Redman discusses his site-specific installation Camera Obscura in which he transformed the Centennial Project Space into a place where visitors could interact with projections from the heavens above. TIME is an ongoing collaboration between New Mexico Arts Art in Public Places Program, Navajo Nation, Eileen Braziel Art Advisors | Santa Fe, and International Land-Sensitive Art Foundation. 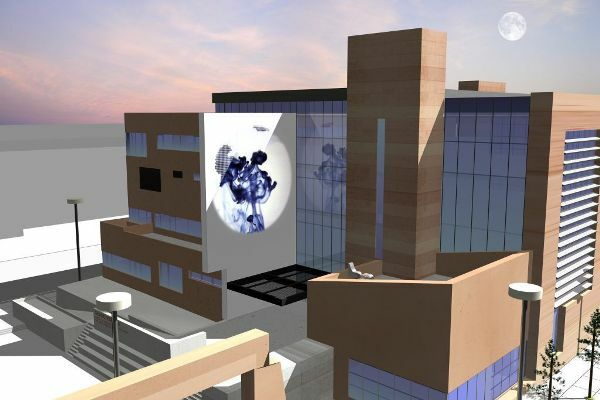 Blue Flower/Flor Azul was commissoned for the George Pearl Hall School of Architecture and Urban Planning at the University of New Mexico in Albuquerque by New Mexico Arts public art program. Video and picture travel story in USA Today featuring New Mexico Fiber Arts Trails and New Mexico Arts, program coordinator, Carol Cooper. 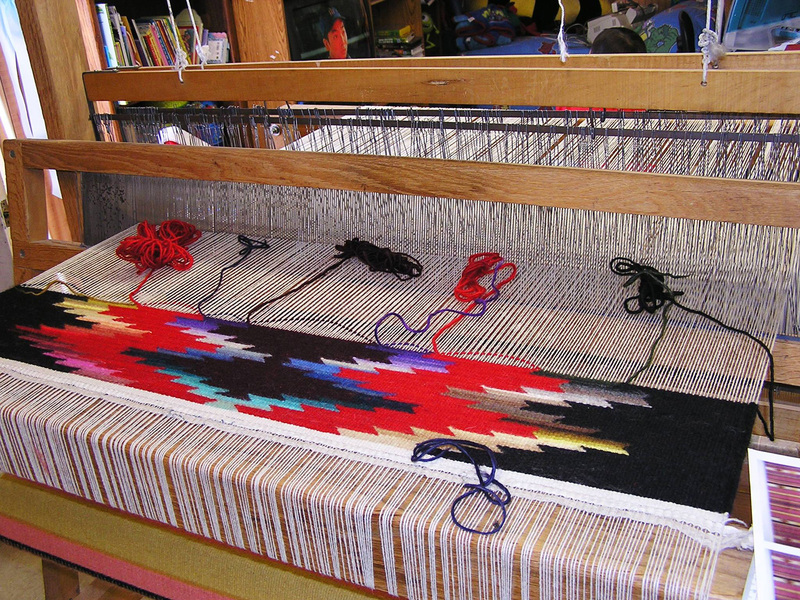 New Mexico Fiber Arts Tapestry featured on USA Today. 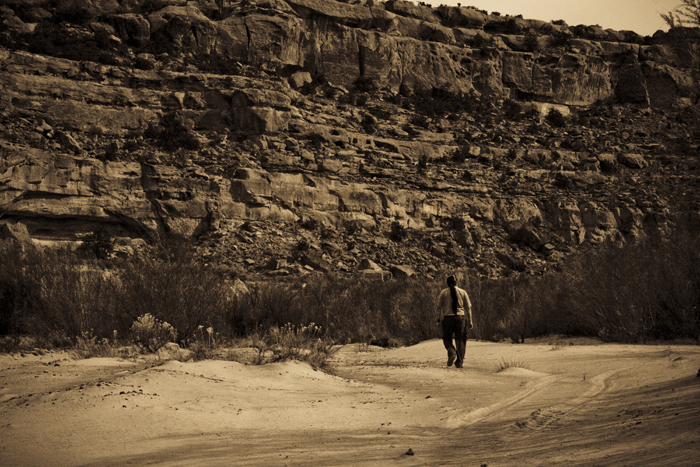 This video by Rick Romancito for the Taos News Media Center documents the T.I.M.E. Taos project, coordinated by New Mexico Arts Art in Public Places program..